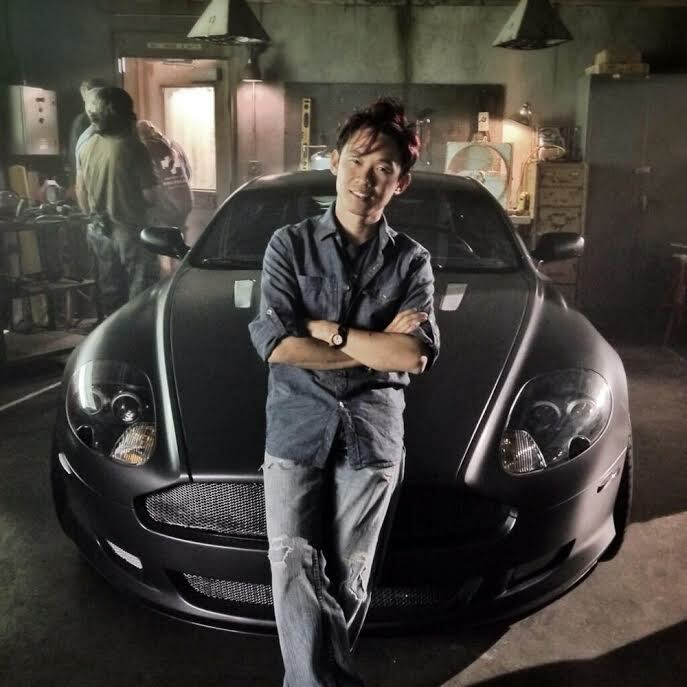 As “Fast & Furious 6” concluded and director Justin Lin wrapped his four-film-long run with the franchise, producers Neal H. Moritz and Vin Diesel and screenwriter Chris Morgan began the search for somebody to take the position behind the camera. They needed a filmmaker who could step in and oversee the multiple moving parts of an established, big-budget, fan-driven franchise while furthering the key story, character and action beats that have resonated with fans for more than a decade. 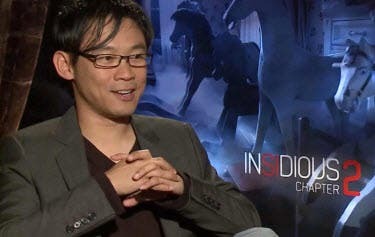 Australian director James Wan, who had reinvigorated the suspense genre with such blockbuster hits as “Saw,” “The Conjuring” and “Insidious,” would sign on to take over the reins for the next chapter. Known for character-driven, innovative and commercial fare that features dramatic tension in highly visual work, Wan knew he was ready to helm the latest entry of a series synonymous with inventive mythology and over-the-top action. Considering “Fast Five’s” postscript shocker that revealed Letty Ortiz was still alive, fans impatiently waited for another epilogue in “Fast & Furious 6” that would propel the saga in a surprising new direction. The filmmakers did not let them down. The revelatory coda that followed the last movie not only set the next sequence of events in motion, but it satisfied the franchise’s most frequently asked question regarding the timeline of how “The Fast & the Furious: Tokyo Drift” and Sung Kang’s laconically cool Han, who was first introduced in that film, fit into the franchise’s timeline and serialized narrative. As the producers have long intimated, the multifilm arc did absolutely include “Tokyo Drift” and was extended by the brotherhood between Dominic Toretto (Diesel) and Han. The third movie would eventually and strategically nest into the larger, Fast & Furious mythology. It was all part of a master plan. The reveal of the heretofore unknown driver, portrayed by a methodically serene Jason Statham, who rammed Han’s car with his Mercedes, is the hallmark of the franchise’s clever mining of past character and plot elements to spark riveting new storylines. It’s a testament to what has sustained the Fast saga for well over a decade, keeping audiences thoroughly entertained and engaged with story points and action that keep them coming back. Diesel, a close monitor of the series’ online presence, has harnessed that feedback, most notably by taking heed of the online outcry over Letty’s death in Fast & Furious—polling fans on who they would like to see (re)join the series and rewarding them with firsthand information about the films in real time. “Fast & Furious 7” opens across the Philippines on Black Saturday, April 04 and is distributed by United International Pictures through Columbia Pictures.